FDS Logistic team is centrally located in Stockton, CA. 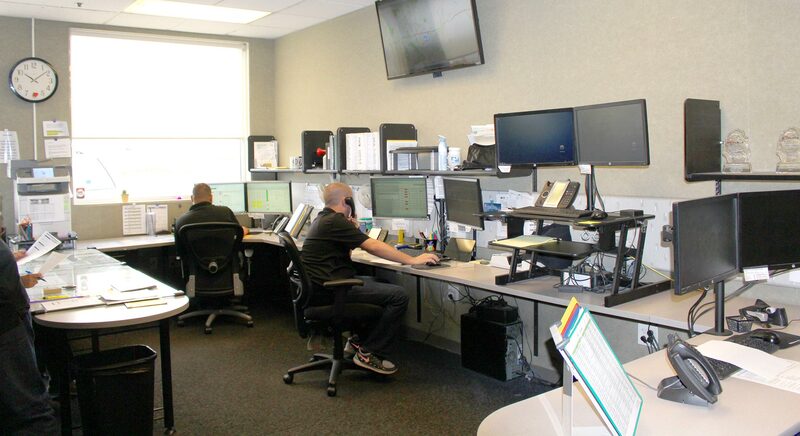 Operating 24/7/365 to provide on time deliveries, customer satisfaction and emergency coordination. 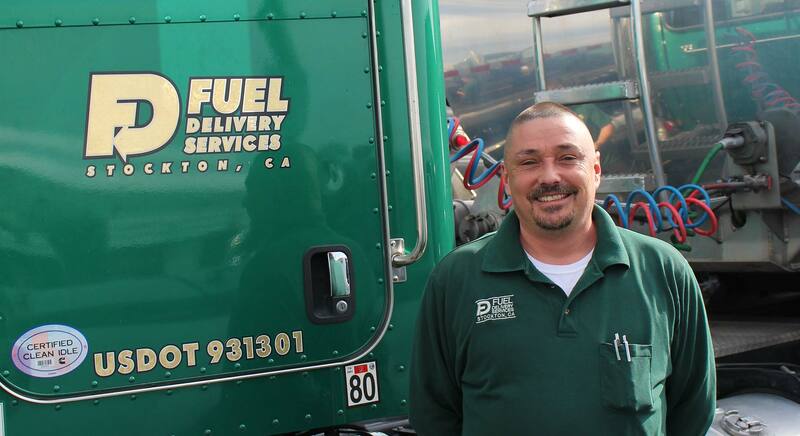 We are always looking for qualified drivers to join our team at any of our 6 locations in central and northern California. Our mission is to be the highest quality and safest transportation company possible, with a focus on superior customer service. All of our equipment is maintained in house by journeymen mechanics in a state of the art facility. 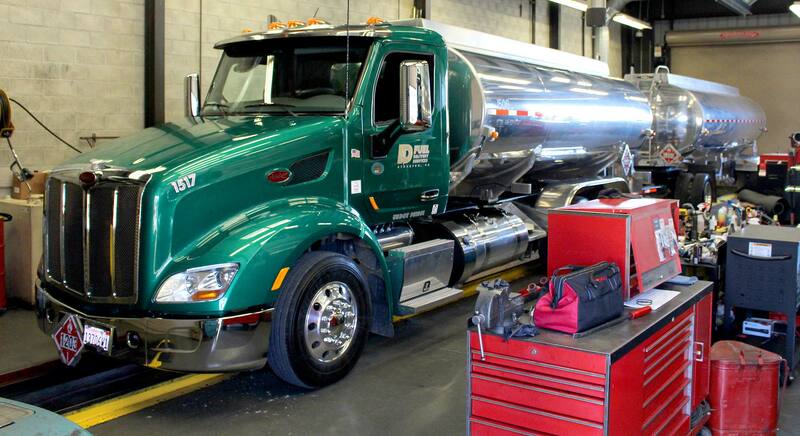 Fuel Delivery Services, Inc. was established on Safety and Service. Every load is handled with this in mind. Our billing department is available 7 days a week to ensure prompt invoice delivery and excellent customer service. We deliver refined petroleum products throughout central and northern California as well as some parts of Arizona and Nevada. We provide inventory management services for our customers to eliminate runouts and ensure prompt deliveries 24/7. We are always looking for qualified employees to join our family. We offer very competitive wages, excellent benefits, and a great working environment. To receive rate information, please click the START NOW button to complete our rate request form. Safety is our number one commitment to our customers and employees. We rely on safety to drive our productivity and aid in providing high quality service. 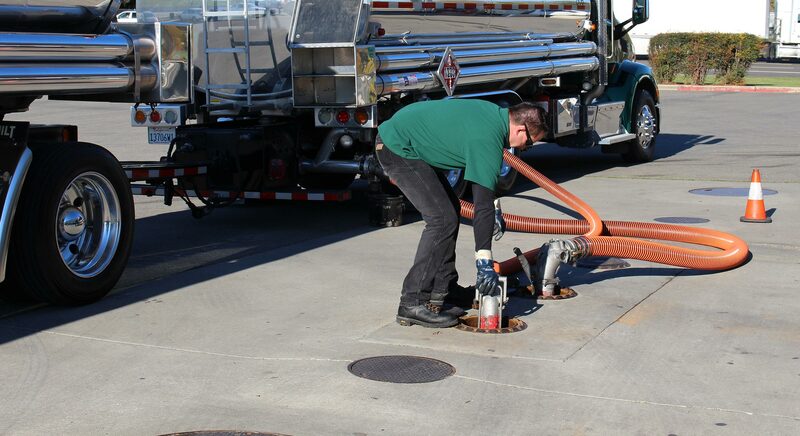 By maintaining safe operating procedures at all times, our corporation is able to provide great value to our customers and keep our valued employees as safe as possible.